2014 Disney Summer Discount Released! Walt Disney World has released a summer discount where you can save up to 35% off of your room only reservation at select Walt Disney World resorts during the Summer travel dates listed above. This offer excludes Disney’s Art of Animation–The Little Mermaid Standard Room, The Villas at Disney’s Grand Floridian Resort & Spa, Disney’s Port Orleans Resort–French Quarter, Disney’s All Star Movies, Bay Lake Tower at Disney’s Contemporary Resort, Campsites and 3-Bedroom Villas. 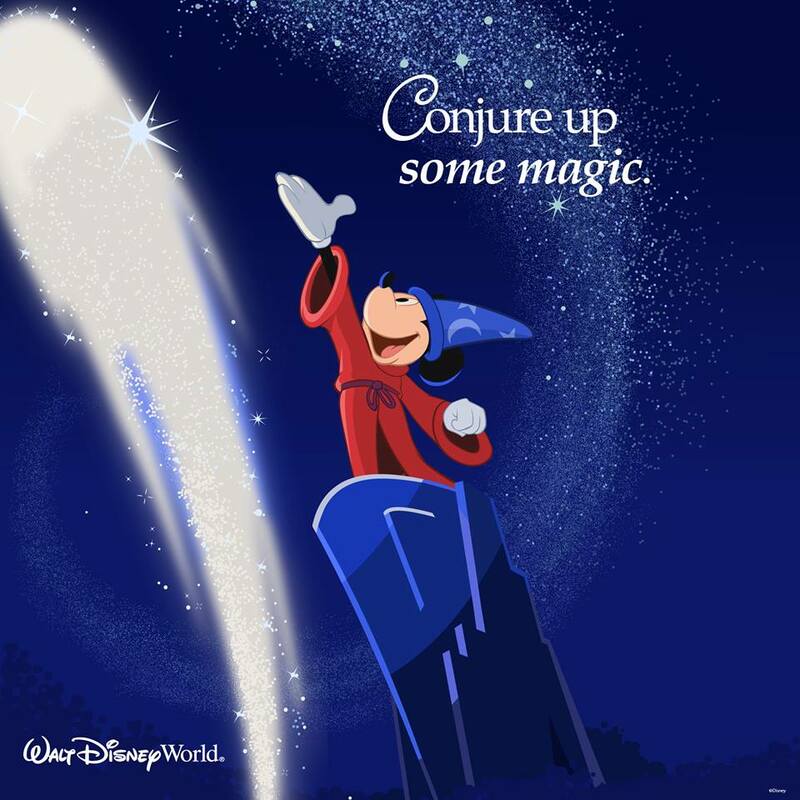 Purchase a 6 day or longer Magic Your Way park pass as part of the package, and get a day free! This offer must be booked by June 6, 2014. Walt Disney World has released a special discount where you can save up to 30% off of your room only reservation at select Walt Disney World resorts during the travel dates listed above. This is the exact same discount released a few days ago to Disney VISA cardholders, with the Disney VISA requirement removed, now anyone can qualify. Save 30% at Disney’s Yacht and Beach Club Resorts, Boardwalk Inn, Polynesian, Animal Kingdom Lodge (standard and pool view rooms only), Wilderness Lodge (standard and woods view rooms only), Saratoga Springs, Old Key West, and Boardwalk Villas. Save 20% at Disney’s Animal Kingdom Lodge (savanna view and club level rooms only), Grand Floridian, Contemporary, Wilderness Lodge (courtyard view and club level rooms only), Animal Kingdom Villas, Beach Club Villas and the Villas at Disney’s Wilderness Lodge, Disney’s All-Star Sports Resort, All-Star Music Resort and Disney’s Pop Century Resort. Save 5% at Disney’s All-Star Movies Resort, Port Orleans Resort – French Quarter and Bay Lake Tower. This offer must be booked by March 31, 2014. Please note that dates between March 6 – 13, and April 13 – 19, 2014 may not be discounted at all, as they are blacked out. Availability is extremely limited. If you book add 5 day or longer park passes to your reservation, you will receive one day free of park passes, so pay for four days, get the fifth day free, etc. 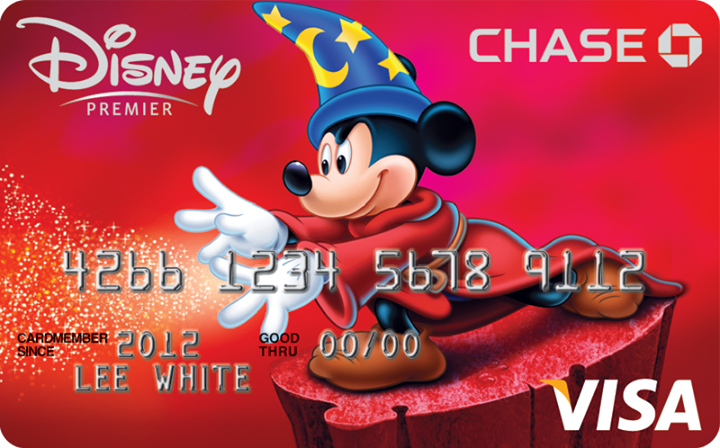 2014 Disney VISA Discount Released! Walt Disney World has released a special discount for Disney VISA cardholders only where you can save up to 30% off of your room only reservation at select Walt Disney World resorts during the travel dates listed above. Save 30% at Disney’s Yacht and Beach Club Resorts, Boardwalk Inn, Polynesian, Animal Kingdom Lodge (standard and pool view rooms only), Wilderness Lodge (standard and woods view rooms only), Saratoga Springs, Old Key West, Boardwalk and Boardwalk Villas. Save 20% at Disney’s Animal Kingdom Lodge (savanna view and club level rooms only), Grand Floridian, Contemporary, Wilderness Lodge, Animal Kingdom, Beach Club Villas and the Villas at Disney’s Wilderness Lodge, Disney’s All-Star Sports Resort, All-Star Music Resort and Disney’s Pop Century Resort. This offer must be booked by March 31, 2014. Please note that dates between March 6 – 13, and April 13 – 19, 2014 will be discounted at lesser rates than listed above. These dates are not blacked out, but not all resorts may be available with discounts during these dates. At this point, a Disney VISA is required to book this discount. You must pay your deposit at the time of booking with a Disney VISA card. I expect this discount to be released to the general public on January 6, 2014. Disney World Room Only 2014 Discount for Visa Cardholders Released! Walt Disney World has released a special discount for Disney VISA cardholders only where you can save up to 35% off of your room only reservation at select Walt Disney World resorts during the travel dates listed above. Save 35% at Disney’s Yacht and Beach Club Resorts, Boardwalk Inn, Animal Kingdom Lodge (standard and pool view rooms only), Wilderness Lodge (standard and woods view rooms only), Saratoga Springs, Old Key West, Boardwalk Villas, Polynesain, Contemporary, Grand Floridain and Beach Club Villas. Save 20% at Disney’s All-Star Sports Resort, All-Star Music Resort and Disney’s Pop Century Resort. This offer must be booked by December 31, 2013. Please note that dates between March 6 – 13, 2014 will be discounted at lesser rates than listed above. These dates are not blacked out, but not all resorts may be available with discounts during these dates. Please note that Disney has also released a Play, Stay and Dine promotion for Disney VISA cardholders for some of these same dates. Please check both discounts. If you qualify for both, the Play, Stay and Dine is likely to be a better deal, but not for everyone. At this point, a Disney VISA is required to book this discount. You must pay your deposit at the time of booking with a Disney VISA card. We expect this discount to be released to the general public on October 8, 2013. 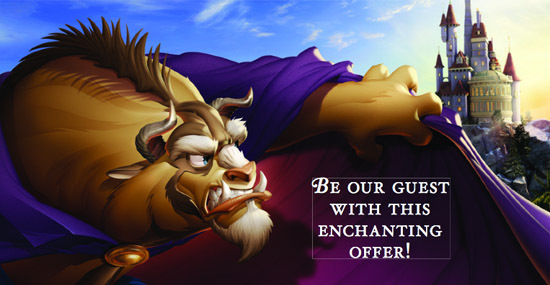 As a Disney travel agent working for an authorized Disney travel agency, my services are completely free to you! Disney pays my commission directly, which means that you can take advantage of my planning and advice absolutely free of charge! If you have questions or want to chat more about this, you can email me anytime!